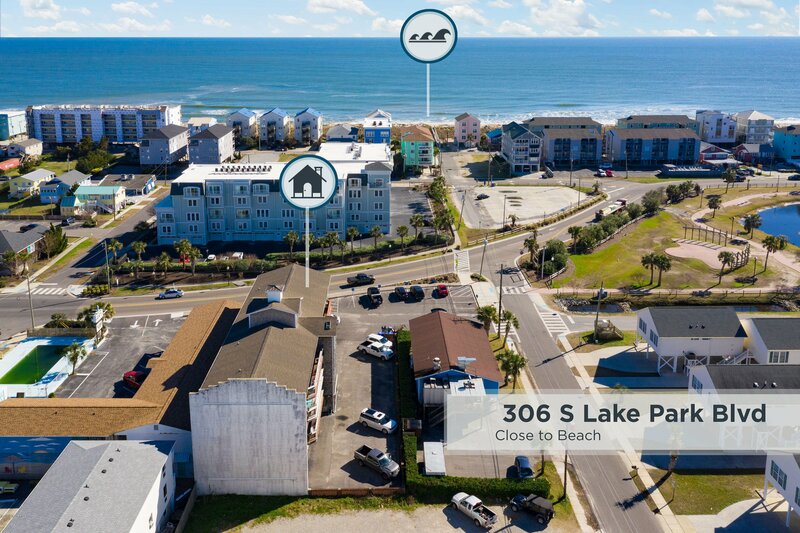 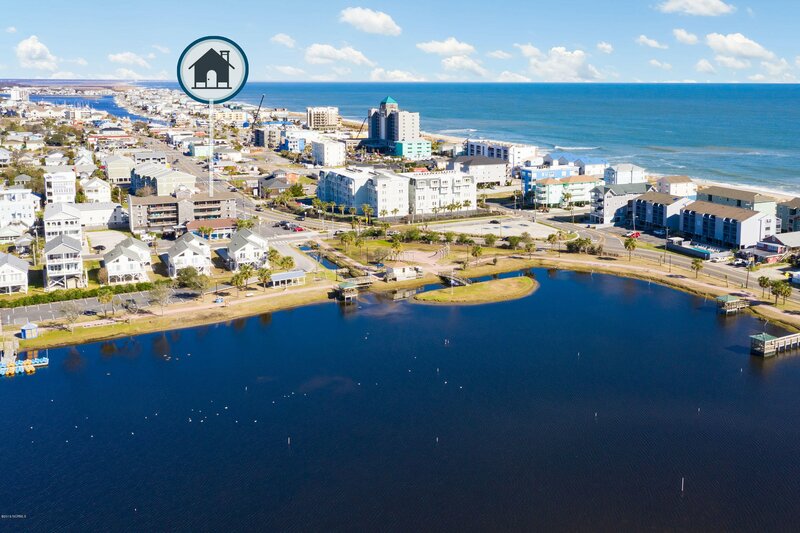 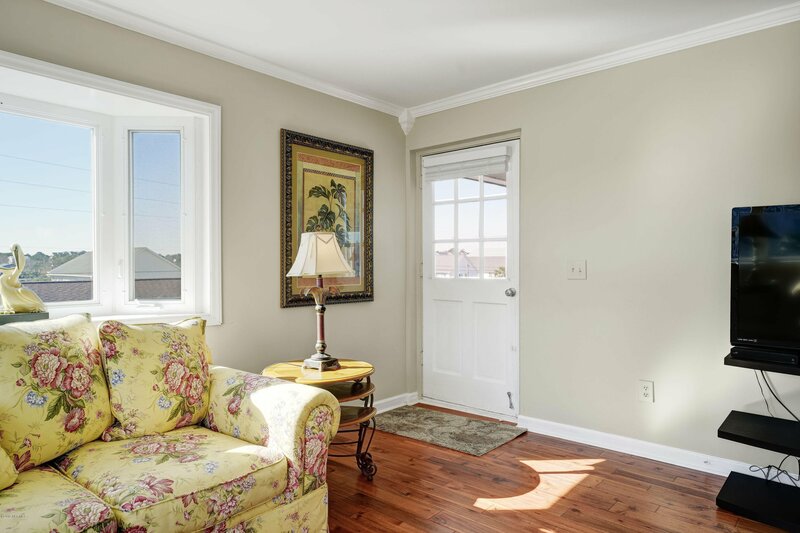 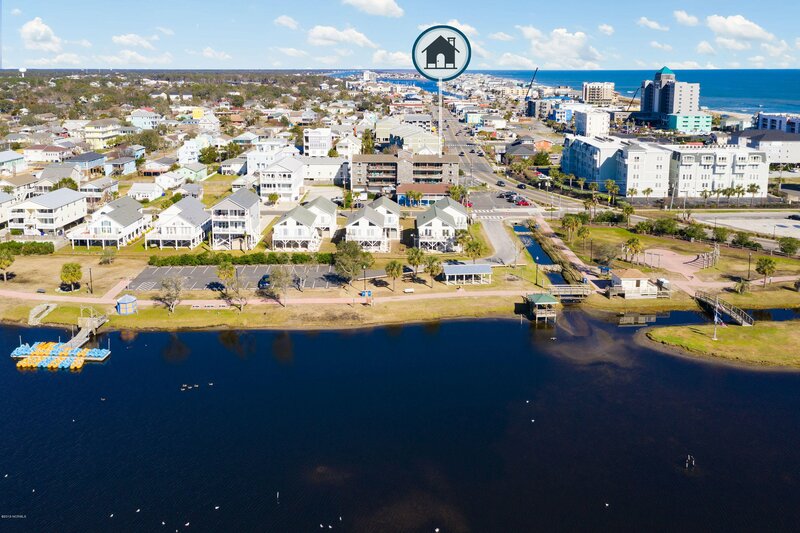 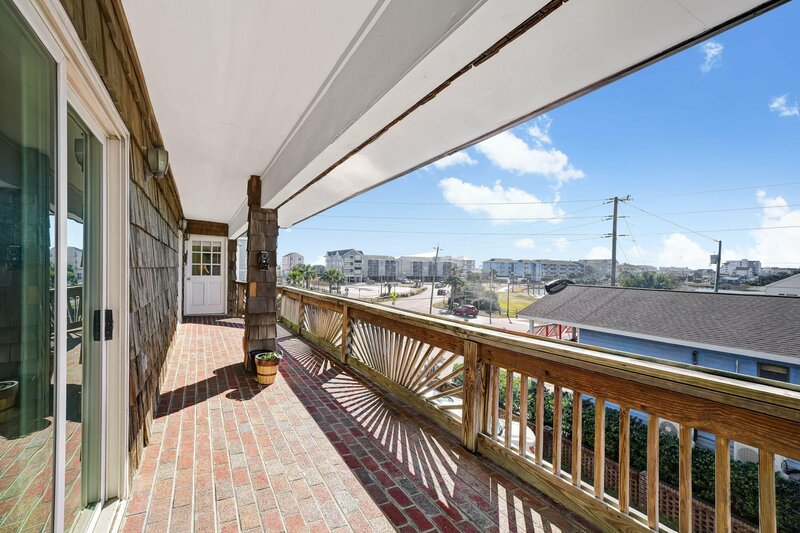 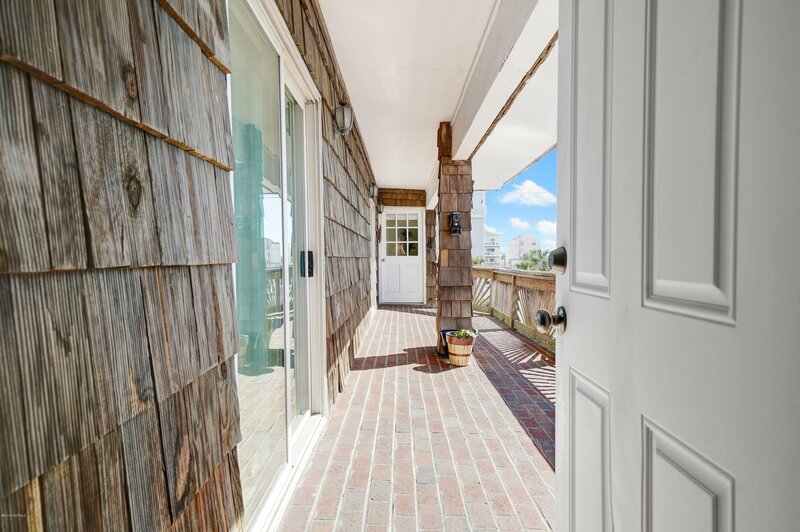 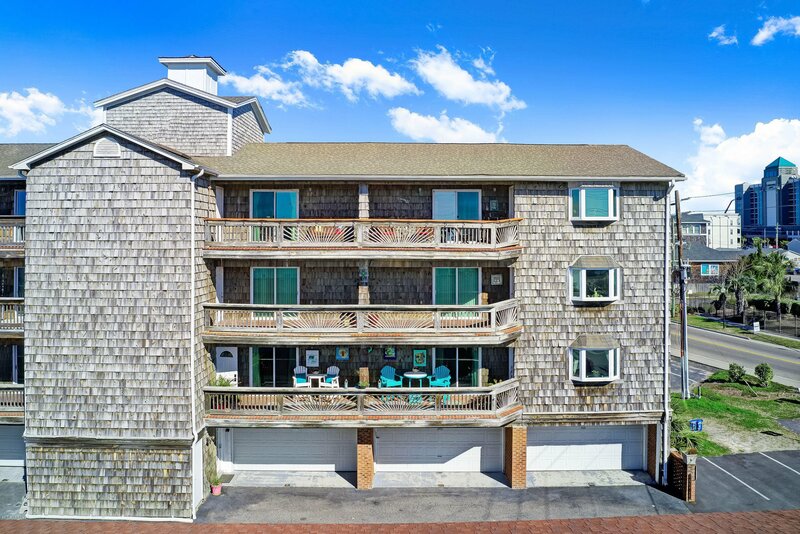 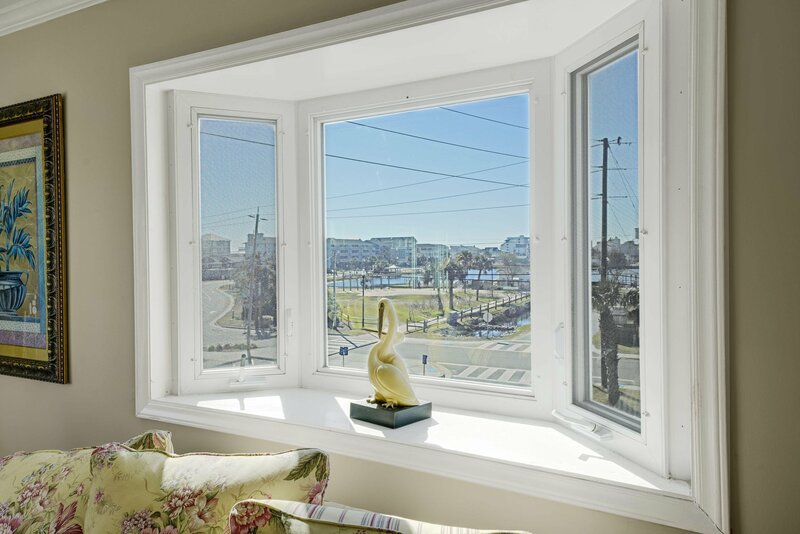 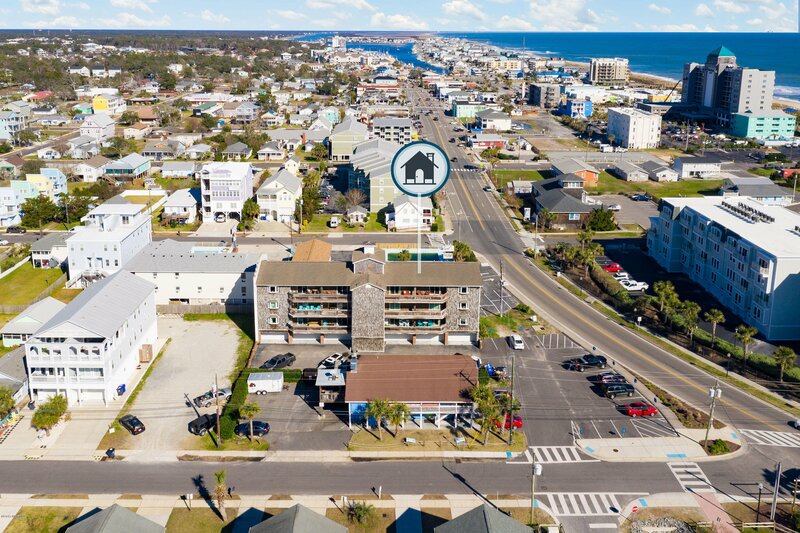 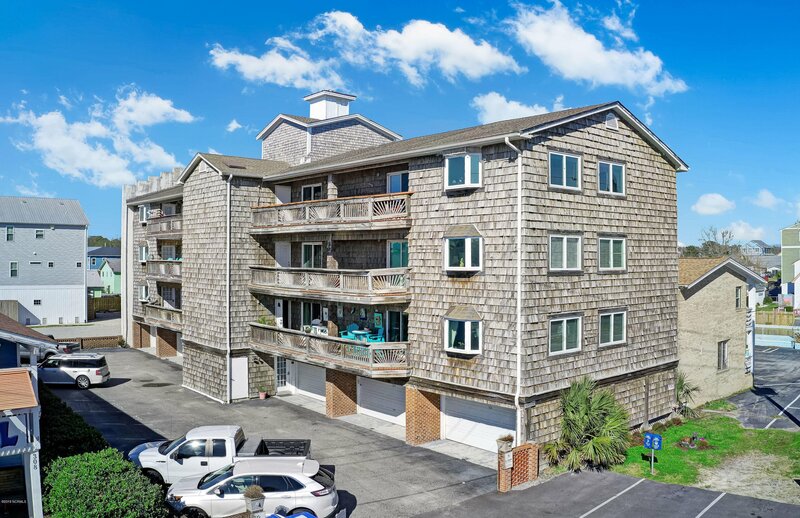 You cannot beat this location in the heart of Carolina Beach, near shopping, the Lake, the Boardwalk, Restaurants, etc. 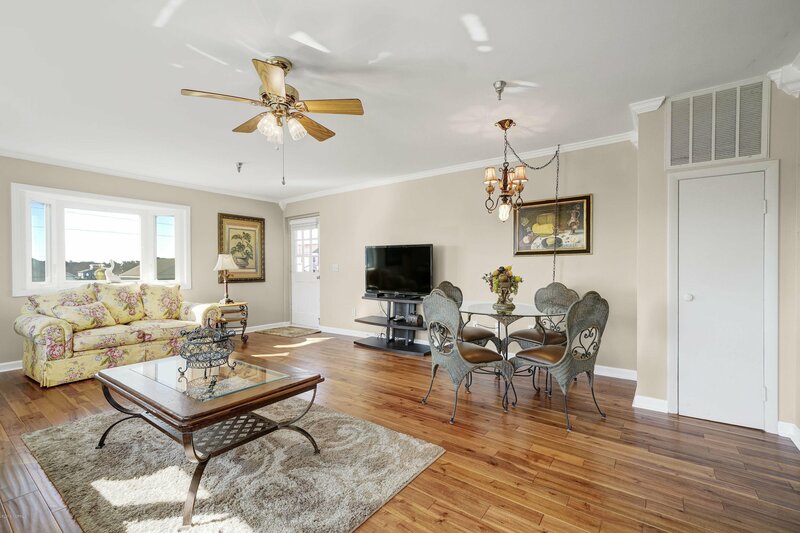 In the summer you can watch ''Sunday Night Movies'' at the lake from the huge veranda. 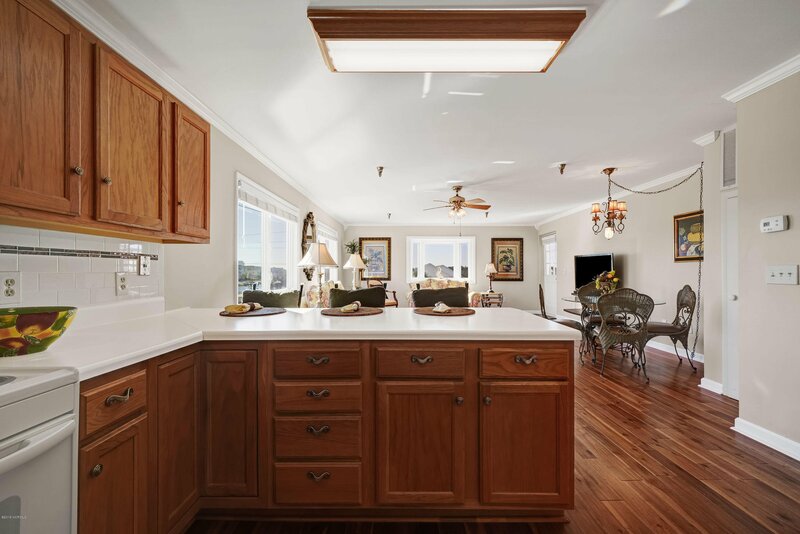 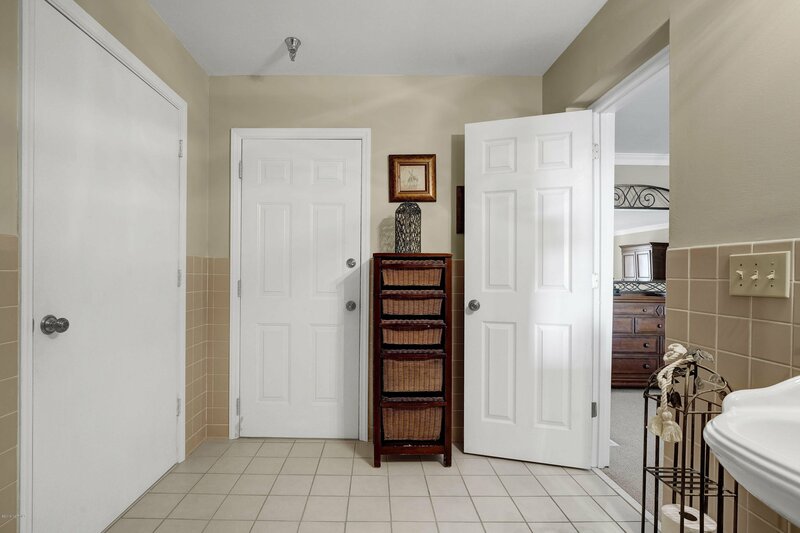 The floor plan is amazing with two massive bedrooms and storage galore. 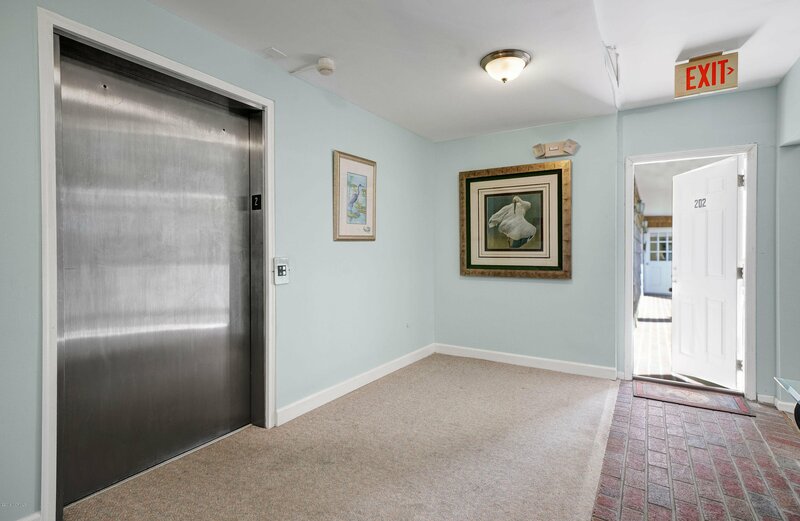 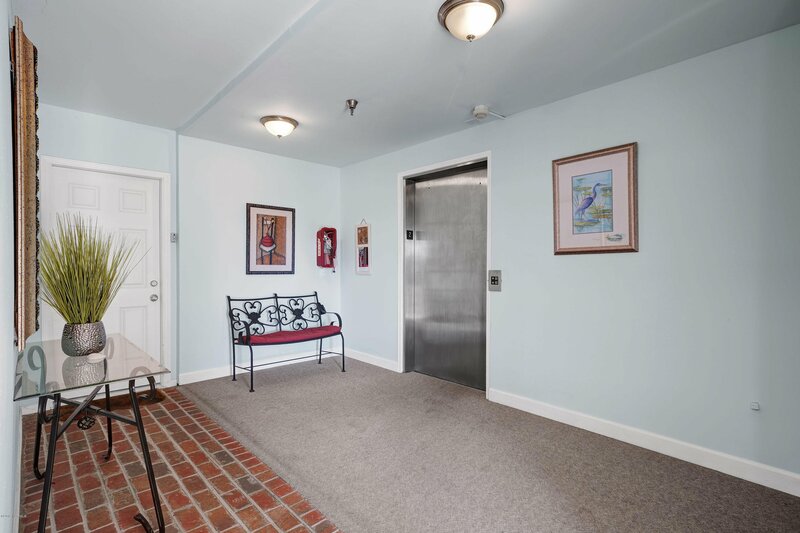 The complex has an elevator, outdoor shower, two additional assigned parking spaces and super reasonable HOA fees. 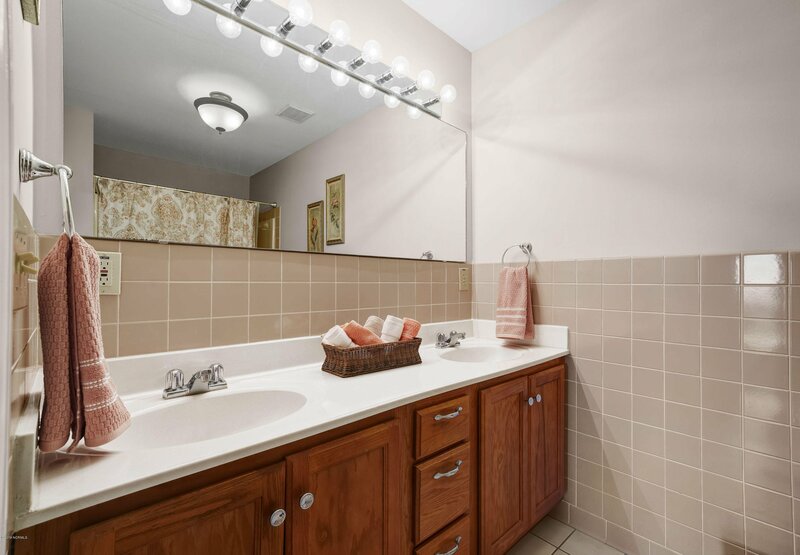 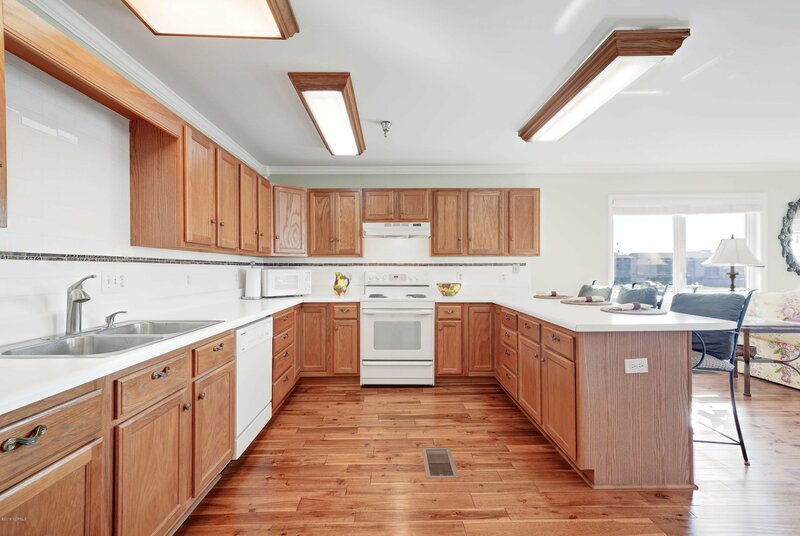 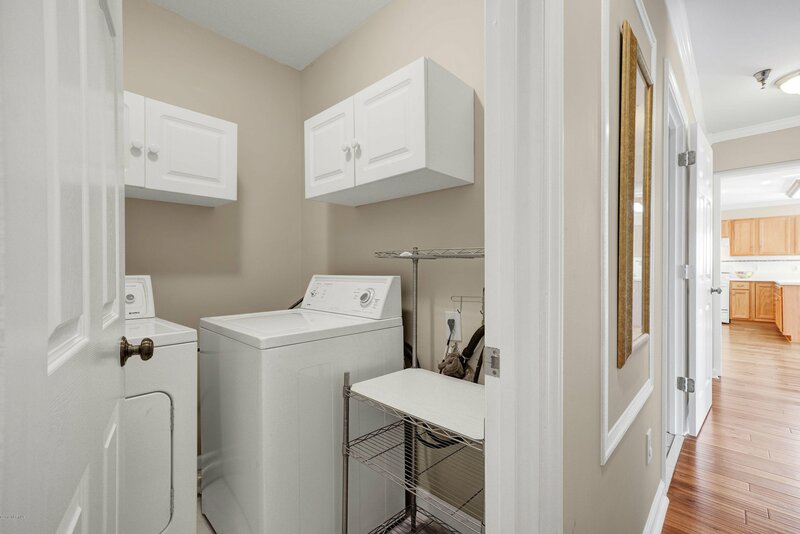 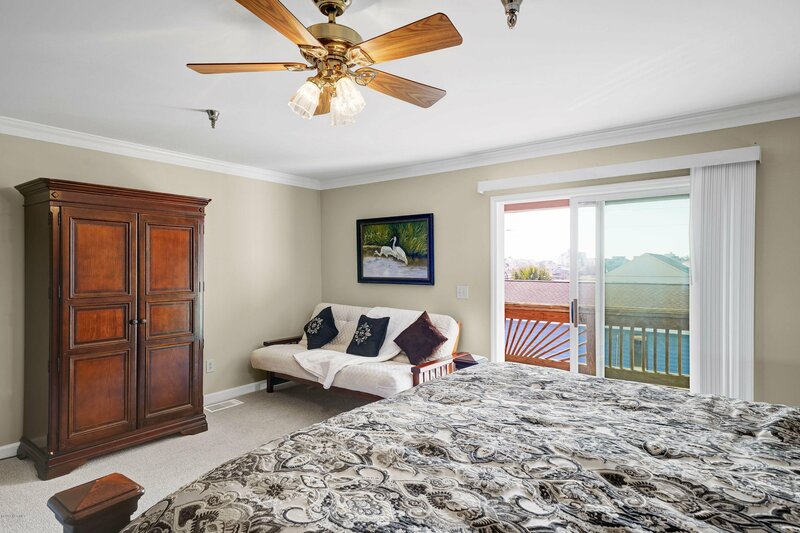 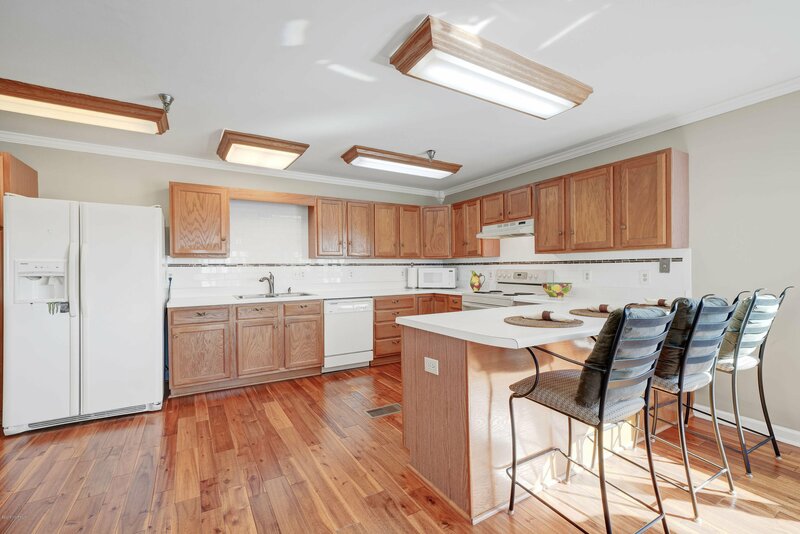 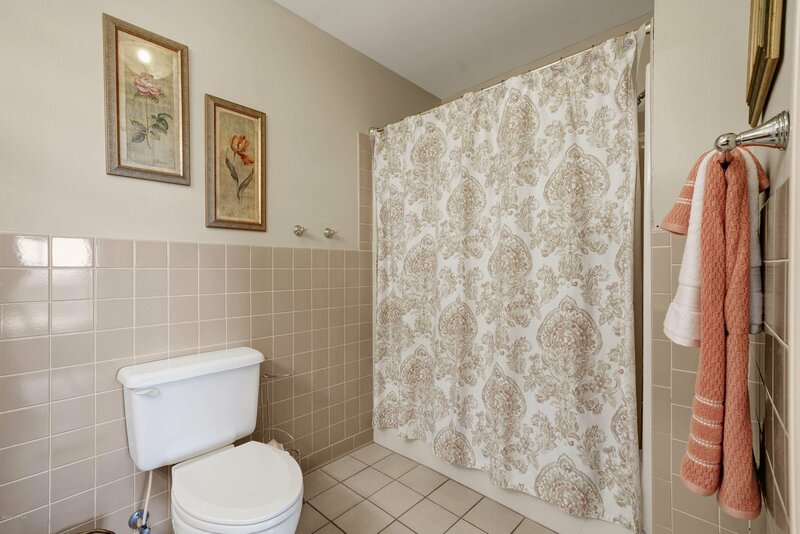 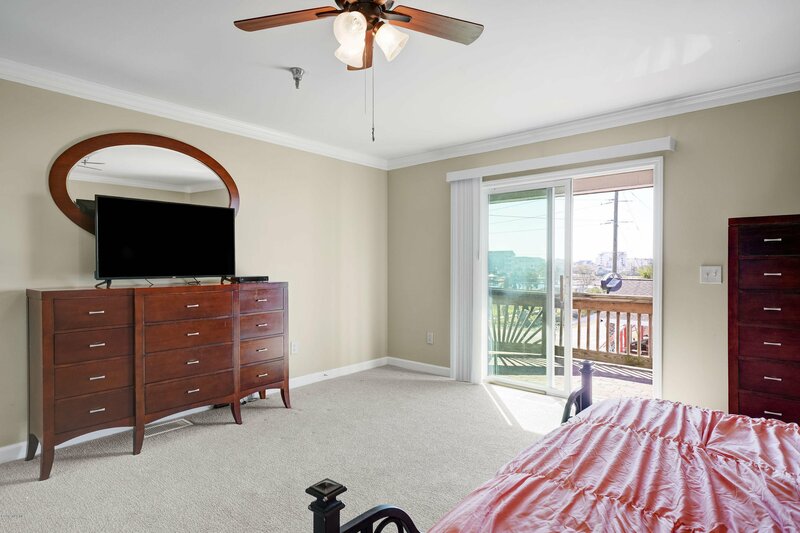 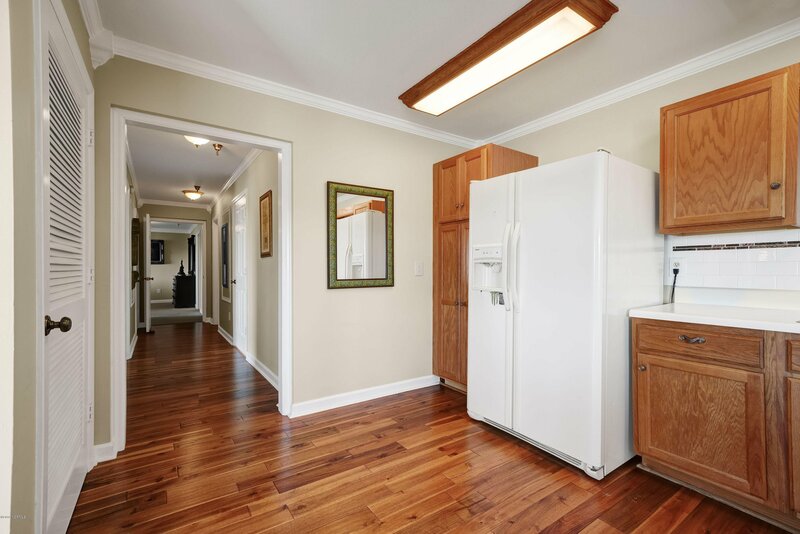 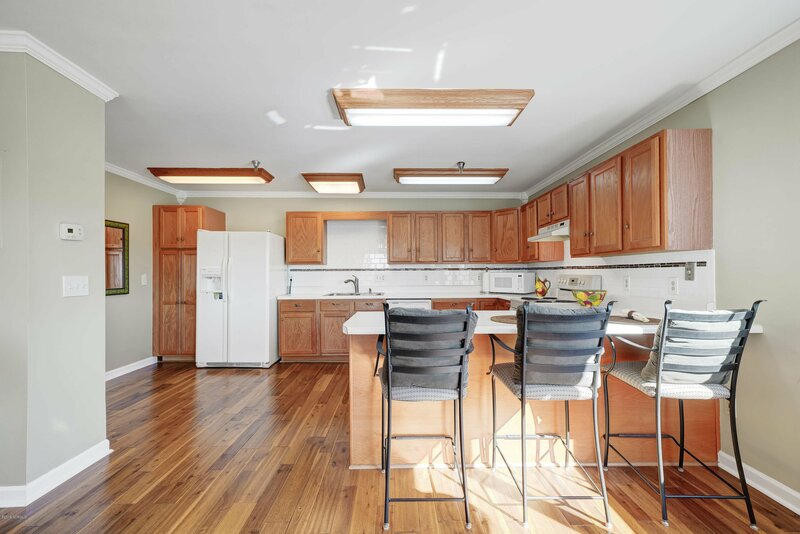 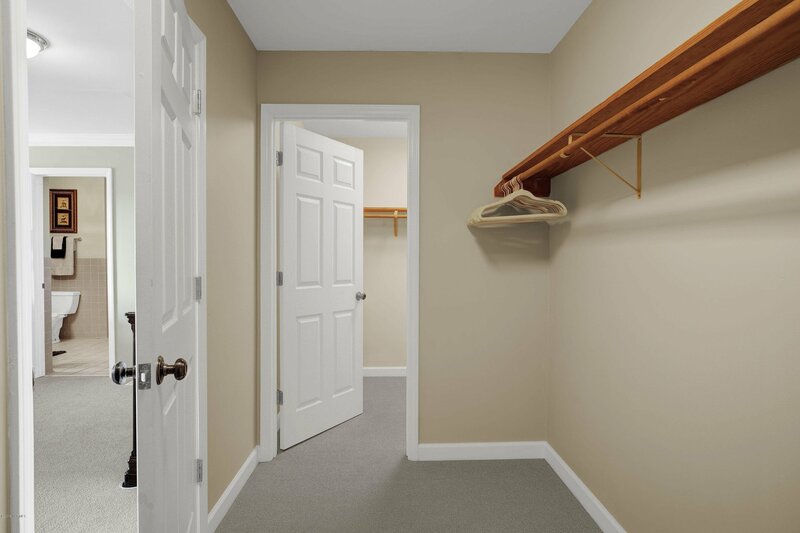 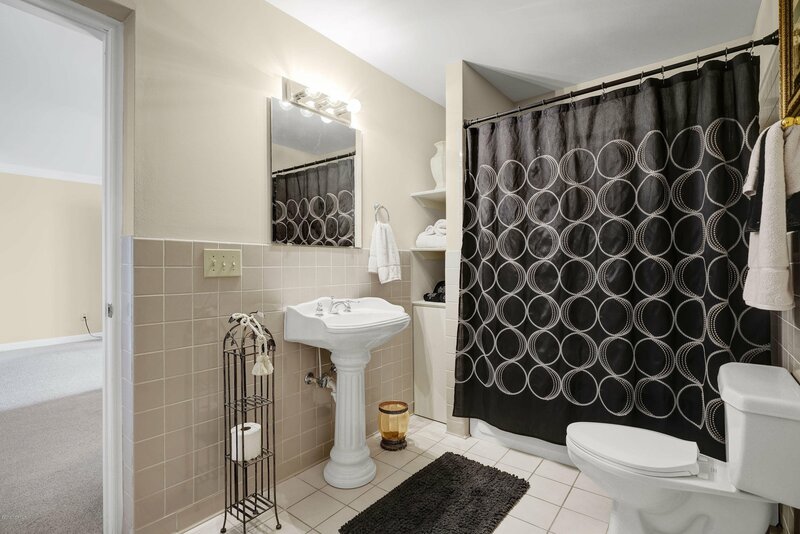 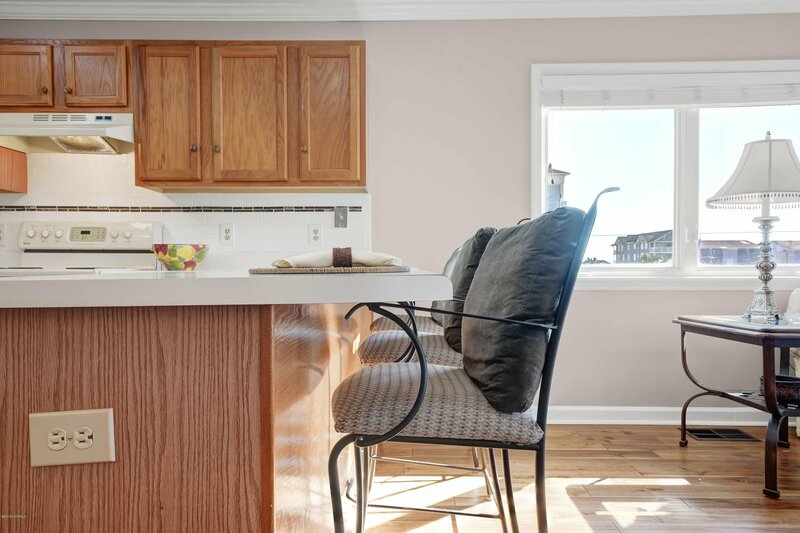 Unit has a two-car garage, dedicated laundry room and crown moulding. 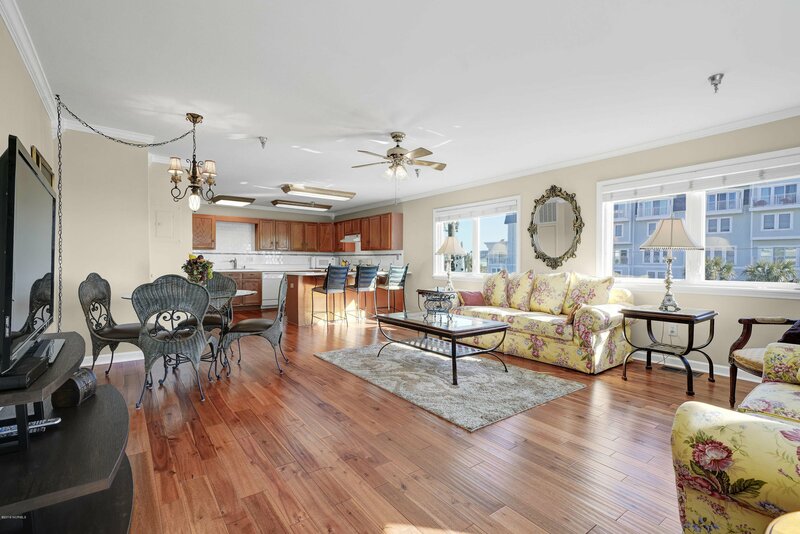 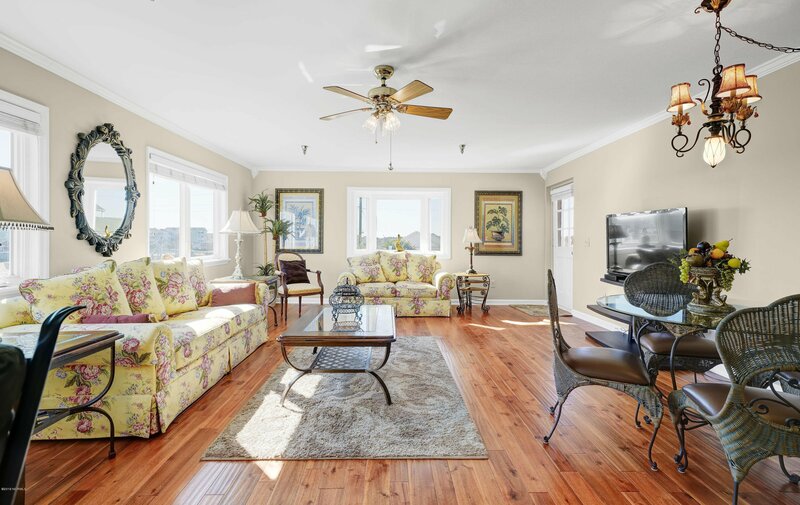 Brazilian hard wood in the main living areas, large open living room/kitchen with views of the lake and even a view of the ocean!